Create a free account with New Relic and get this swanky shirt for FREE! 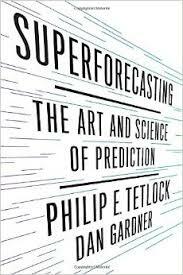 "Superforecasting is the rare book that is both scholarly and engaging. The lessons are scientific, compelling, and enormously practical..."